Zabbix Conference Benelux is a 2-day event full of exciting talks, tricky topics, community solutions, use cases from a wide range of companies and workshops run by the Zabbix Team. Explore the first batch of talks! *Note that the agenda is subject to change. Zabbix 4.2 data processing and more: the sky is the limit! Zabbix is a universal monitoring solution designed to detect problems in real-time by processing massive amount of data. Quite often collected data is not ready to be used for monitoring purposes. Data needs to be pre-processed, sometimes in a highly non-trivial way. Alexei will talk about Zabbix 4.2, which will deliver an exceptional level of new capabilities that will make monitoring much more flexible, efficient and maintenance free. 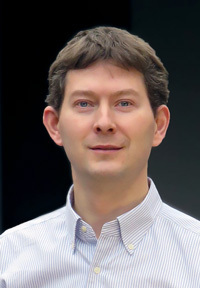 Alexei is the author of Zabbix, an enterprise class open source monitoring solution, and also the founder of Zabbix LLC, the company developing Zabbix. Patrik will talk how to form the migration from a manual Zabbix setup with lots of issues to a Zabbix setup where everything is being monitored in an automated way. Overview of how we implemented Zabbix in our custom environment being opennebula with a custom deployment tool named OHO. Zabbix was used before but with the new setup we strive to automate as much as possible. With background in business administration and extensive experience in financial sector, Sergey works for Zabbix for over 8 years now. Sergey is responsible for global partner network development, for cooperation and joint projects with software and hardware vendors, and some key customer projects. 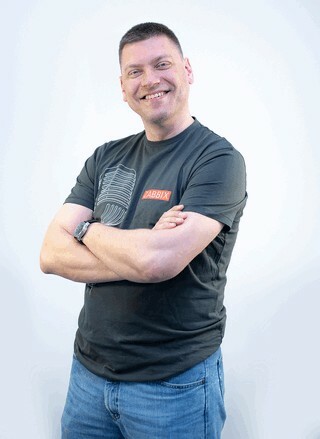 Patrik is an opensource minded consultant working for Open-Future - one of the oldest Zabbix partners. 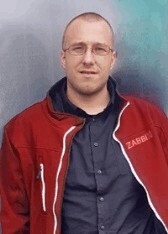 Patrik is a certified Zabbix trainer and also the author of the Zabbix Cookbook and co-author of the Zabbix 4 network monitoring book. Both published by packt. Instead of looking at Zabbix in a professional environment, we will take a look how to use it at your home, to gather various metrics and use these! Since 2014 he worked with Zabbix, starting at version 1.8, building small/medium environments. At the start of 2017 he acquired his Zabbix Specialist and Professional certifications, and a few months later attended the Zabbix Certified Trainer course in Riga. Since then he is working fulltime as Zabbix consultant and trainer. Zabbix visualization capabilities have been improved significantly in the recent releases. 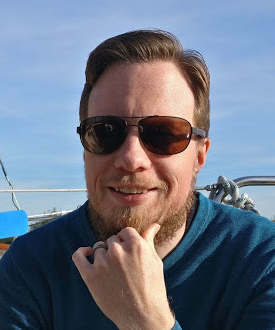 Kaspars will show how to get data in a nice way with Zabbix UI and dashboards, which will include deep dive into advanced topics like complex graphing and map trees. Panel discussion: Zabbix. Monitoring. Future. Zabbix Summit will also offer a fantastic opportunity to become Zabbix 4.0 Certified, as we will provide you with a chance to pass Zabbix 4.0 exam right at the venue and just within 1 hour! The implementation of Zabbix in combination with and ELK stack at Wehkamp and a glance about the future of Zabbix within Wehkamp. 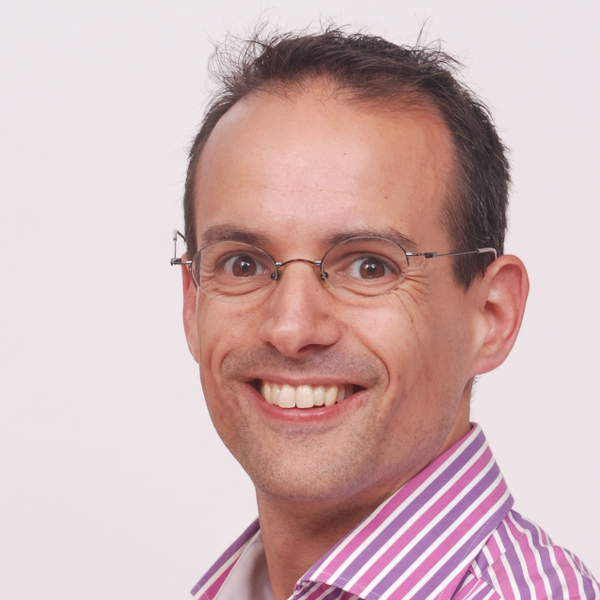 Gerhard’s career started as a system administrator when he was 19 years young. 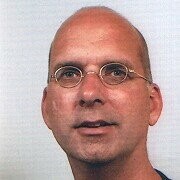 More than 20 years ago he did a lot of programming in PBX and PLC’s systems. For the last three years he is working at Wehkamp as a Monitoring Engineer. 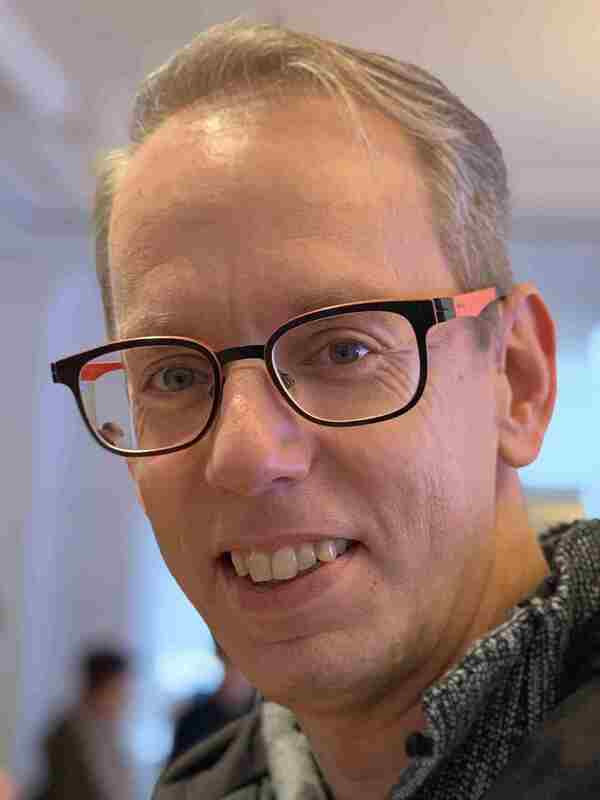 And for more than one year he is part of Wehkamp cloud-team, so doing lots of work in Ansible and Terraform to enable other teams in Wehkamp. In 2017 he received the Zabbix Certified Specialist and Zabbix Certified Professional certificates. Have you ever you been responsible for managing multiple, maybe even dozens, of Zabbix servers? This brings about a whole new range of Zabbix challenges that you might not have faced before. How do you manage template synchronization? What to do with external scripts? How do you make sure the right people are alerted? Taking care of all of these things manually on every single Zabbix server gets repetitive and increases the risk of human error with unexpected results. Wouldn’t it be better if we could just automate all of these things easily and not think about them anymore? It turns out we can, all we need is a pinch of Salt! As an IT Infrastructure Specialist with a strong focus on monitoring, networks and operations, Raymond started using Zabbix 1.1.3 in 2006 when the company he was working for needed a flexible, integrated solution to monitor servers, network availability and performance. Over the years Raymond has become a keen supporter of Zabbix and has introduced the tool to various organizations and administrators. He also likes to hang out in #zabbix on Freenode to help out other Zabbix users. Getting an internal look of the Zabbix clockworks: the know-how of treating the cause instead of consequences. Not all people might have tried the new supported history back-end Elasticsearch. In this presentation Robert will show the setup to make it work. This is an introductory presentation. 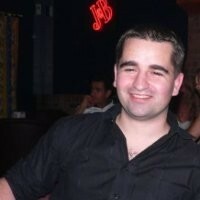 Robert is a consultant working for Xifeo, working in the field as Senior Linux engineer. Since 2014 he is also an Zabbix professional and as such available to aid in implementing Zabbix at customer sites. Proof of Concept project to use Zabbix as dedicated monitoring control tool. The goal of this project was to verify if we could use Zabbix to monitoring/control systems by visualization using Network maps in the same way as our current monitoring/control tool does. There are multiple functionalities which should be demonstrated. The idea is to explain for each concept mentioned above how this works in our current monitoring tool and how we have achieved this with Zabbix. 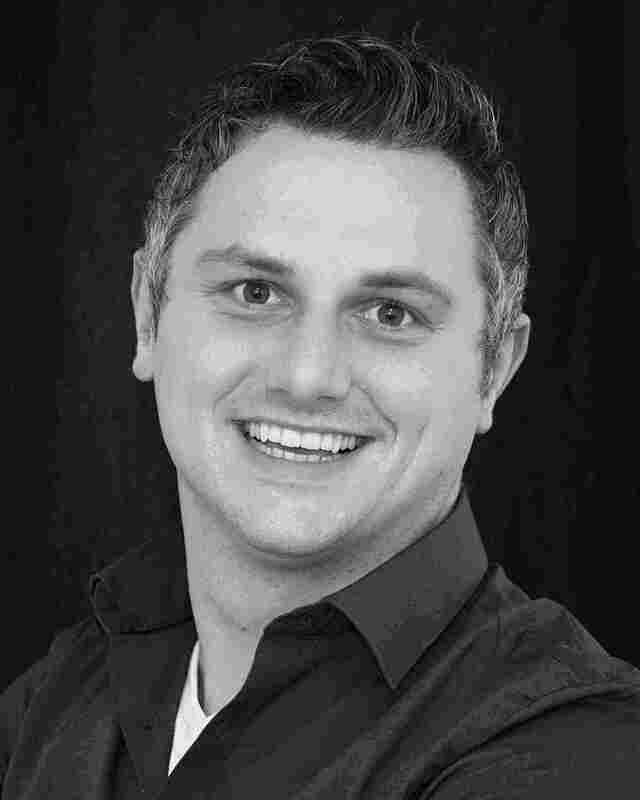 Rob has for about 15 years experience in maintenance and development of monitoring and control systems. He is responsible for integration and implementation of external systems to be monitored especially using SNMP protocol and adding new features to the LSMC system. This presentation gives you insight in how to address the non-technical part of Zabbix. There are some do’s and don’ts that can help every Zabbix admin in their daily work. 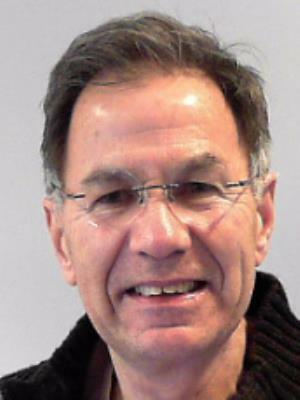 Michael Schouwstra has been active in IT almost his entire life. Started his carrier as a service desk employee. Working his way up to a windows system admin. After graduating at the Hogeschool Utrecht as System engineer. He started working as a System administrator at NEP. This is where he came into contact with Zabbix. A few years later he got his certification as Zabbix specialist & professional & trainer. Currently he is IT consultant at Xifeo where he shares his knowledge with other IT enthusiasts.